Arsenal manager Unai Emery has indicated that he has the full confidence on goalkeeper Petr Cech, who started the season opener versus Manchester City. The 36-year-old was impressive with key saves during the 2-0 defeat at the hands of the reigning champions but his poor distribution skills led to fans and pundits alike calling for Bernd Leno to start between the sticks. 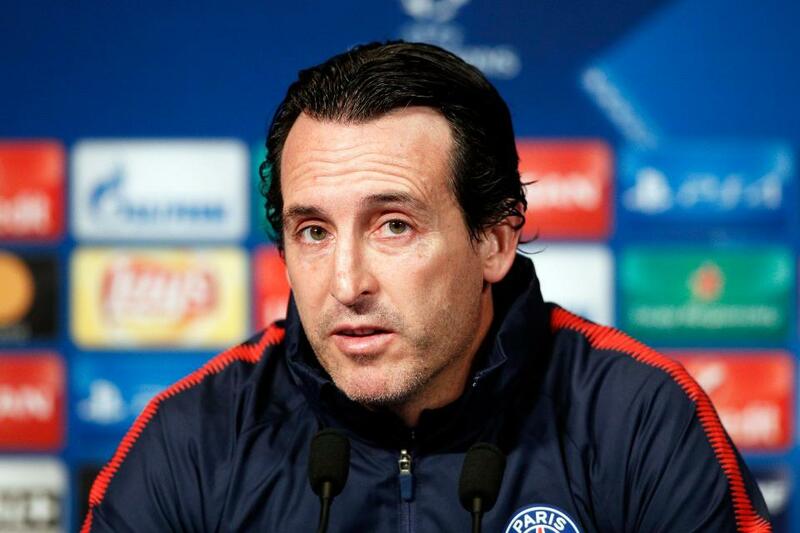 Meanwhile, Emery did not give a clue regarding any possible changes for the derby but there is certain to be movement at least in the left-back spot where Ainsley Maitland-Niles has been ruled out through an injury. The Englishman suffered a minor tear to his left fibula during the first half of the Citizens game and this has supposedly left Emery with just one senior option in Nacho Monreal, though Stephan Lichtsteiner could feature in a makeshift role. Arsenal go into the cross-town derby with not the best of performances against City but looking at the recent history, they can realistically hope for a positive result. The Gunners have not lost versus the Blues since May 2017 and during this period, they have gone unbeaten for six competitive fixtures with three victories and three draws.